Can you believe that January is almost over? That means that Valentines Day is coming up and you don’t want to forget a gift for that special someone. 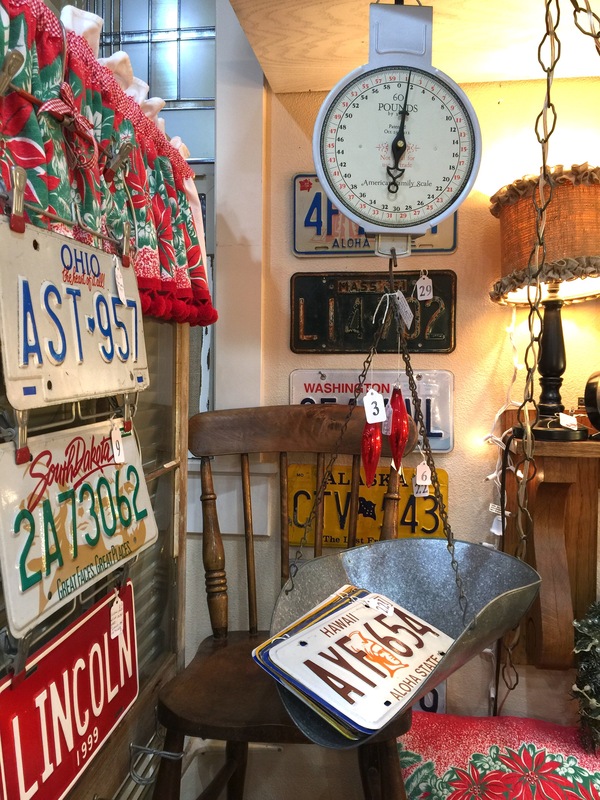 Stop by The Fussy Duck to search for the perfect gift! If you like to decorate for Valentines Day we have a lot of cute decor! 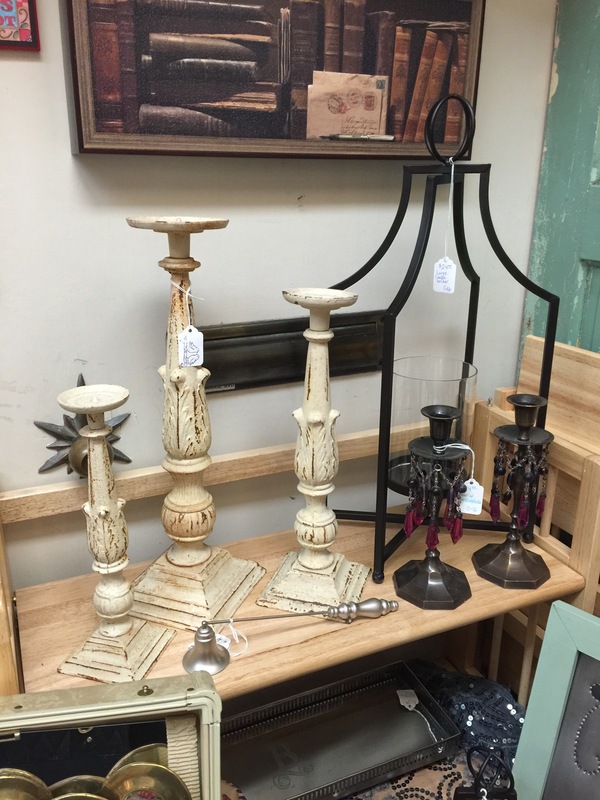 These would look great on your mantel. 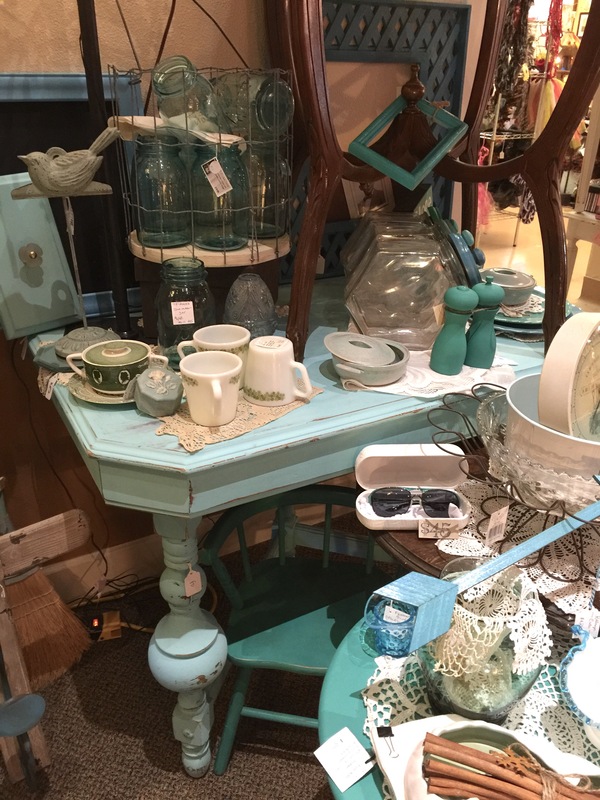 This sofa table would be great for your entryway. Add a few small pieces to decorate it and maybe a large mirror on the wall behind it and you have a warm and welcoming entryway. We have a huge variety of vintage books all throughout the shop. Here are just a few that we have available. 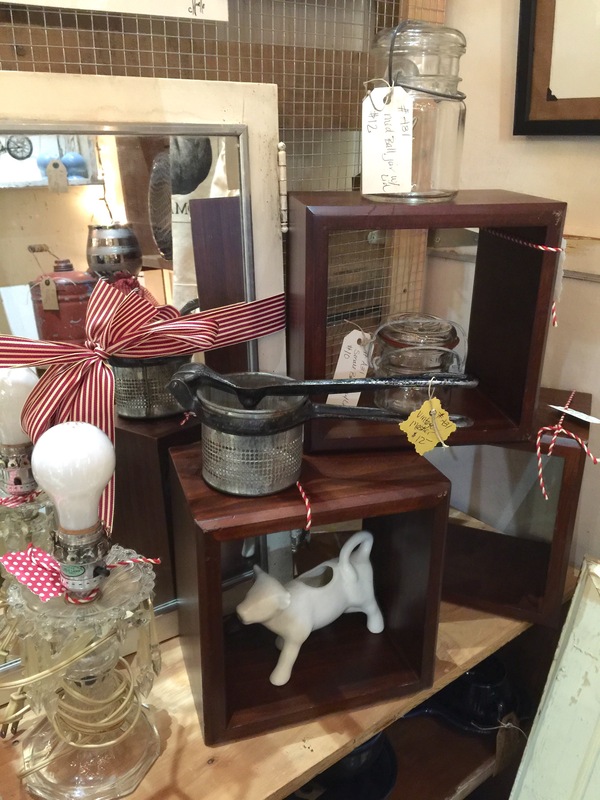 They are an easy piece to add to any vignette. These vintage toy cars are so fun! Grab some to display on the shelf or you can give a few to your son or grandson to play with. 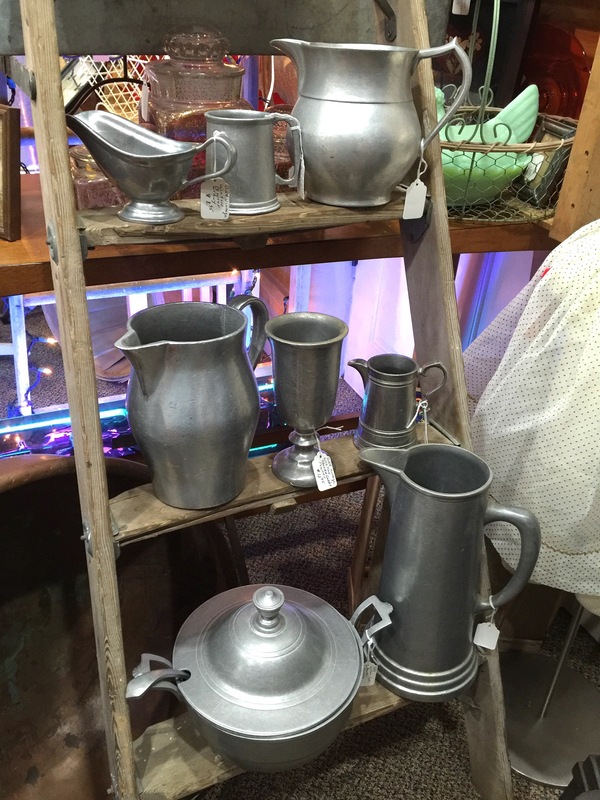 We have so many vintage kitchen items for you! Cookbooks, scales, tea towels, enamelware and so much more. Your little girl would love these sequin hair clips and flower headbands to play dress up. 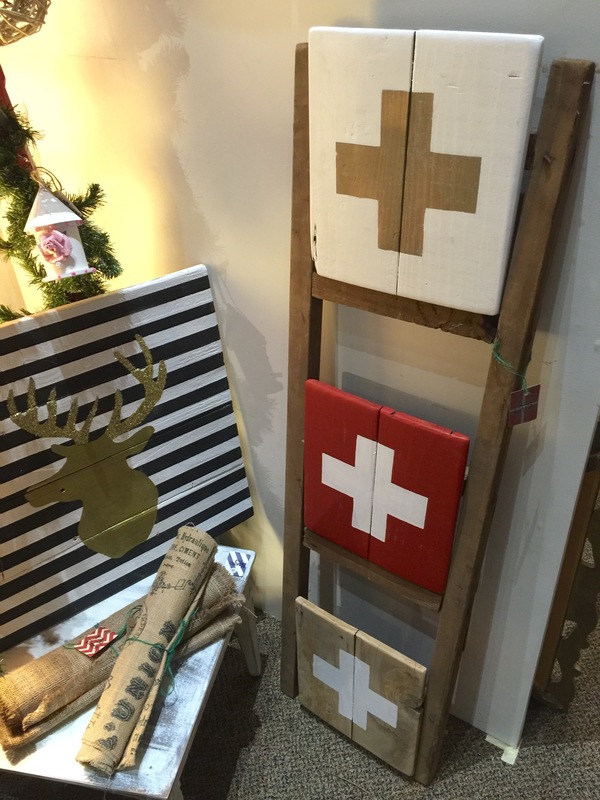 If you need some organization pieces for the home office these are a great solution! Put the mail and important papers in the basket and remind yourself of appointments with a note on the cork board. These adorable dolls would be a great gift for a little girl! She would carry it around with her everywhere. It’s a new week! 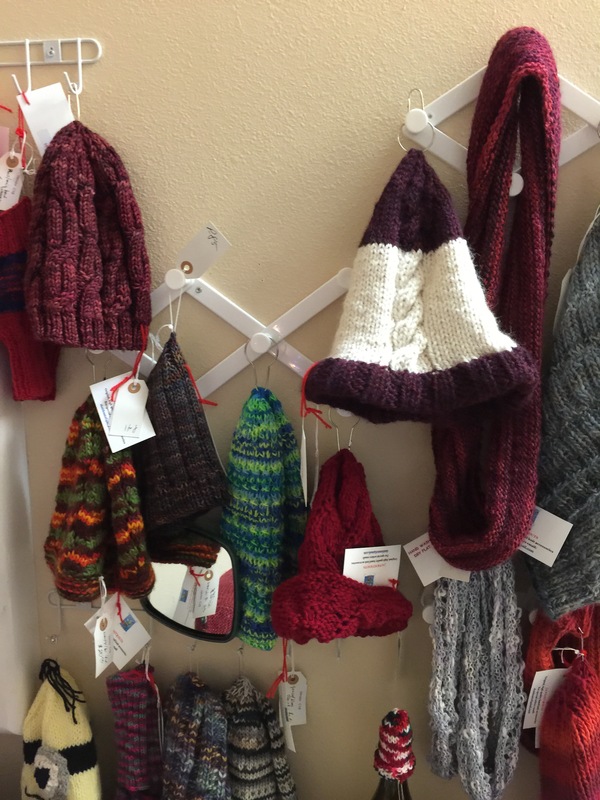 Stop on by the store and see what’s new. Here’s a peek at what we have! These pillows would be a great addition to your couch or cozy reading chair. This sign would be so cute in your little girls room sitting on top of the dresser or on the wall as part of a gallery. We love these tote bags! They would make a great gift for a friend or for yourself! And this plate would be cute in your kitchen. How awesome is this vintage and rusty old heater?! Would be such a great statement piece in your home. We have some beautiful jewelry in the store. These statement necklaces are stunning and would kick your outfit up a notch! Are you a baseball lover? 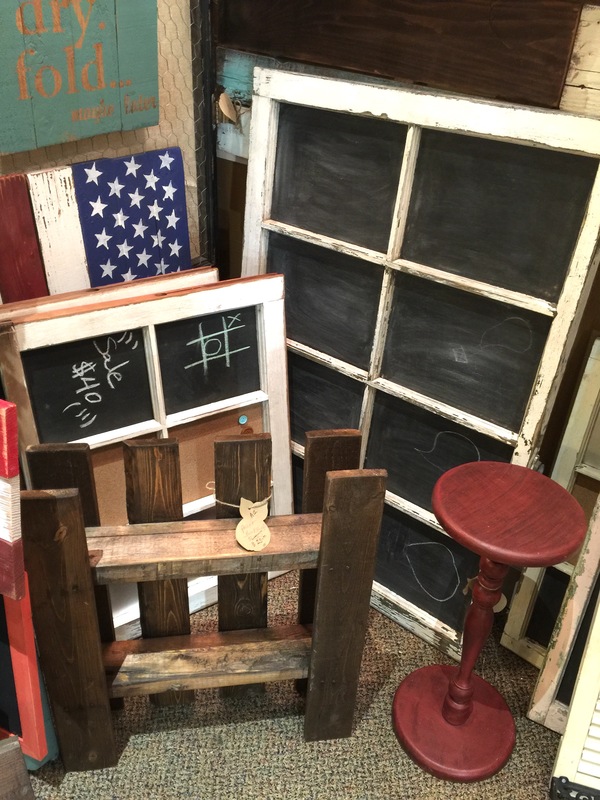 These would be perfect for the man cave or office! 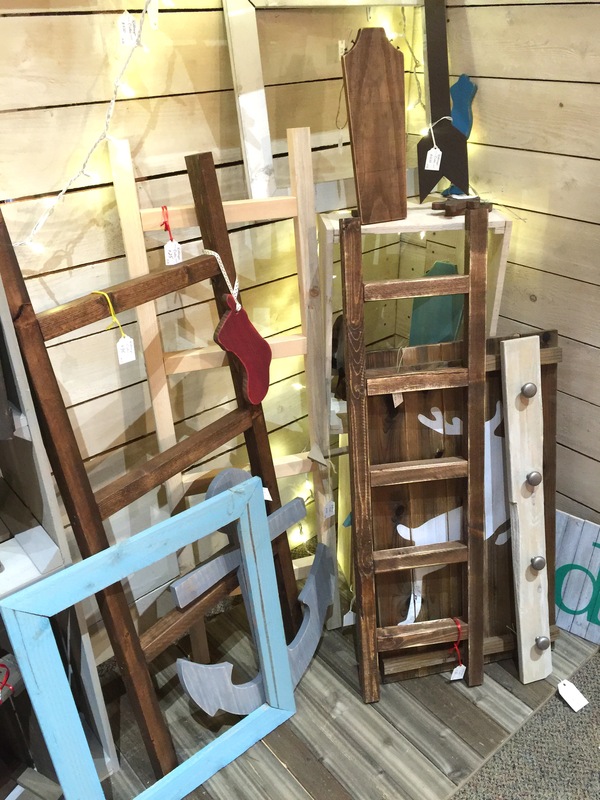 This boat shelf would look adorable in a nautical themed nursery. Add a few books and a small wooden anchor on the shelves and it’s finished! Trunks make great coffee tables! Not only is it a coffee table but you can store blankets and pillows or whatever you’d like inside. This chic mirror would be cute in a girls nursery and you can add it to your gallery wall. We have hope you have a great week and we would love to see you here at The Fussy Duck!